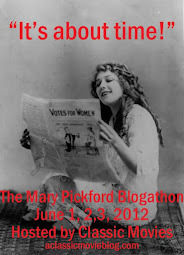 Thanks so much for the link to my Mary Dees post, glad you liked it! It was an interesting story Cliff, but so sad. If you look fast at that photo, she looked exactly like Harlow. I can't even imagine how disappointing that would be.